All non-diplomatic shipments are subject to payment of 0.15% for Customs fees based on the costs, insurance, and freight (CIF) value of the shipment and USD 0.15 per kg for Customs duties on air and surface shipments. Consumables are prohibited for temporary importation but can be imported for permanent regime. Returning citizens must pay full duties and taxes. Temporary importation is subject to Customs duties of 3% value added tax (VAT) and a 0.15% Customs fee per month. The sale of temporary imported vehicles is allowed only after the full payment of Customs duty and VAT. 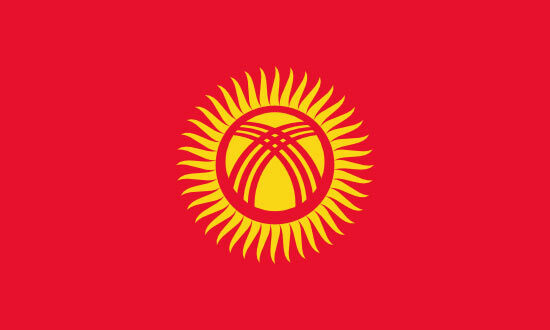 Permanent importation is subject to duties and taxes per Customs tariff (foreigners permanently importing car into Kyrgyzstan). All non-diplomatic air freight shipments over 50kg are liable to import tax of 4 Euro / kg. Veterinary health certificate must be issued within 10 days of arrival.